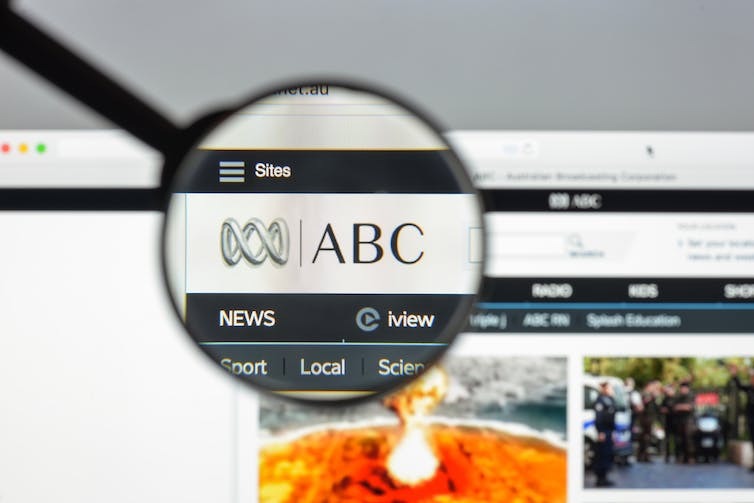 It would be easy to set up an inquiry into the ABC – with the findings already known. to enhance regional services. And anyway, this is a level of operational detail that generally lies beyond the reach of politicians.